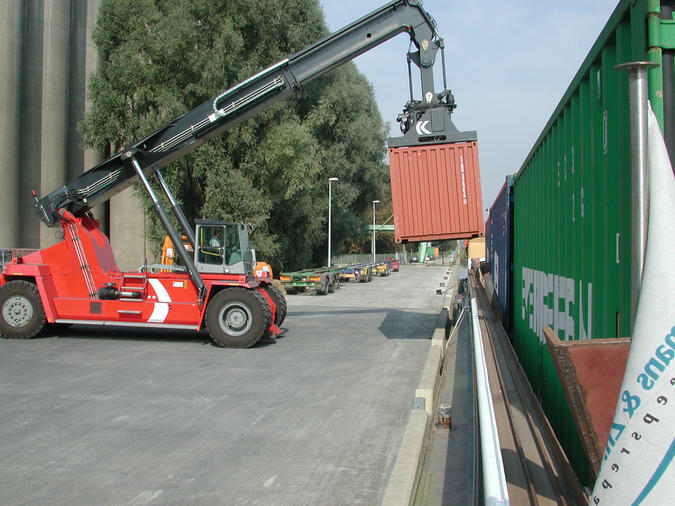 Policy Division aims at safe and efficient shipping traffic on Belgian fairways. 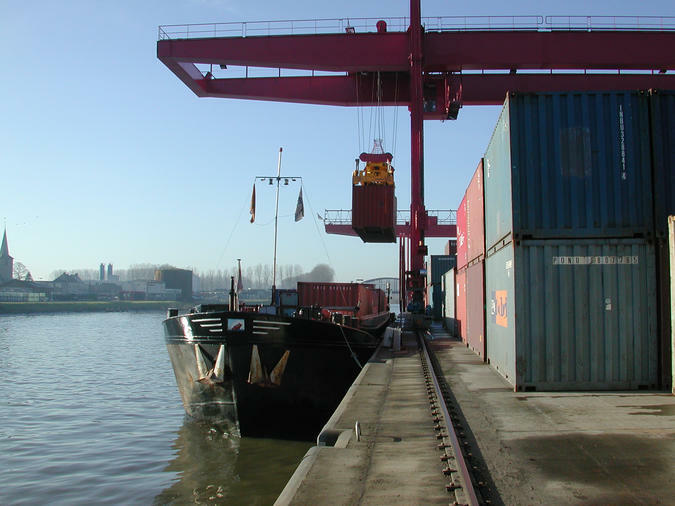 The division takes part in nautical and technical consultations and follows all regulation related to the Flemish ports, fairways and shipping traffic. 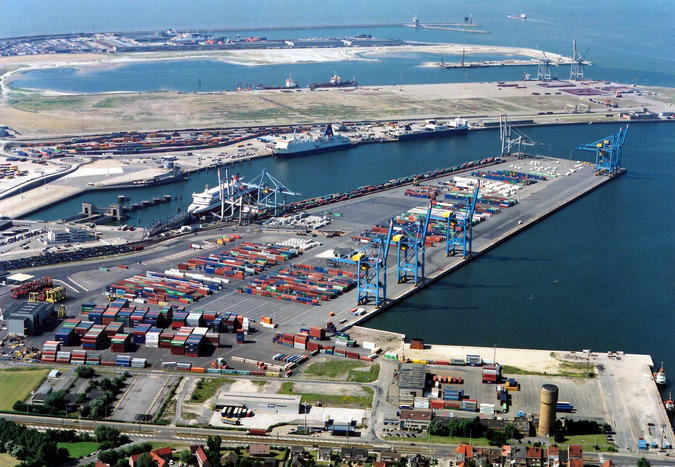 It voices Flanders’ point of view on European and international level and translates international and European laws into Flemish policy, paying special attention to the accessibility of ports. 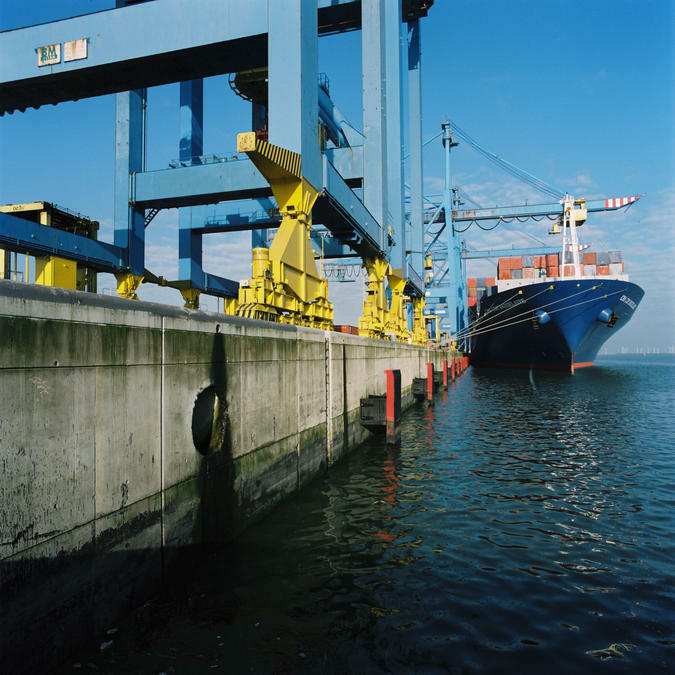 An easily accessible port is crucial to be able to compete with ports abroad. That is why Policy Division builds up logistic expertise. Together with the agency for Maritime and Coastal Services and Maritime Access Division, they ensure an efficient provision of services for shipping traffic and the ports. 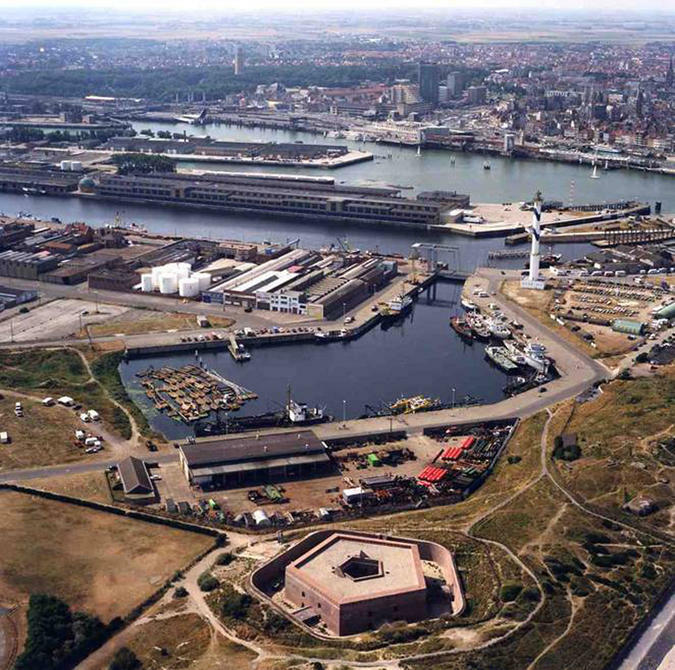 For the Scheldt area, the division works in cooperation with the Netherlands.